This post includes referral links to Boxycharm. If you use my link to sign up, I will get charms in my Boxycharm account. Find out more information here. 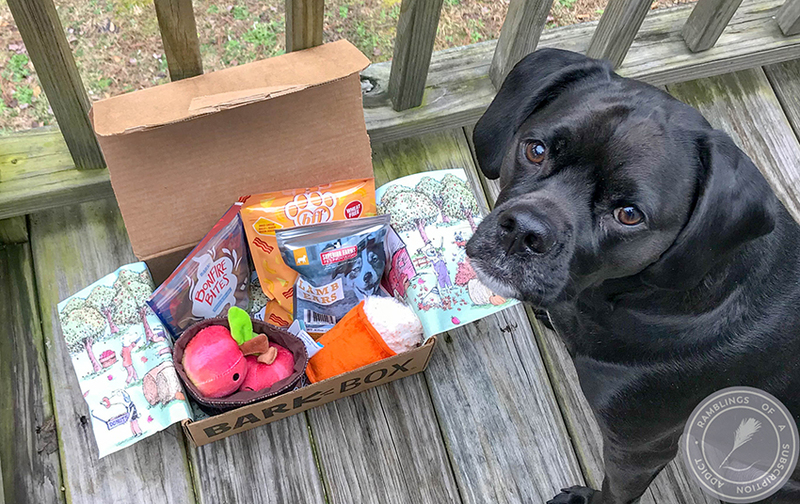 What is Boxycharm? 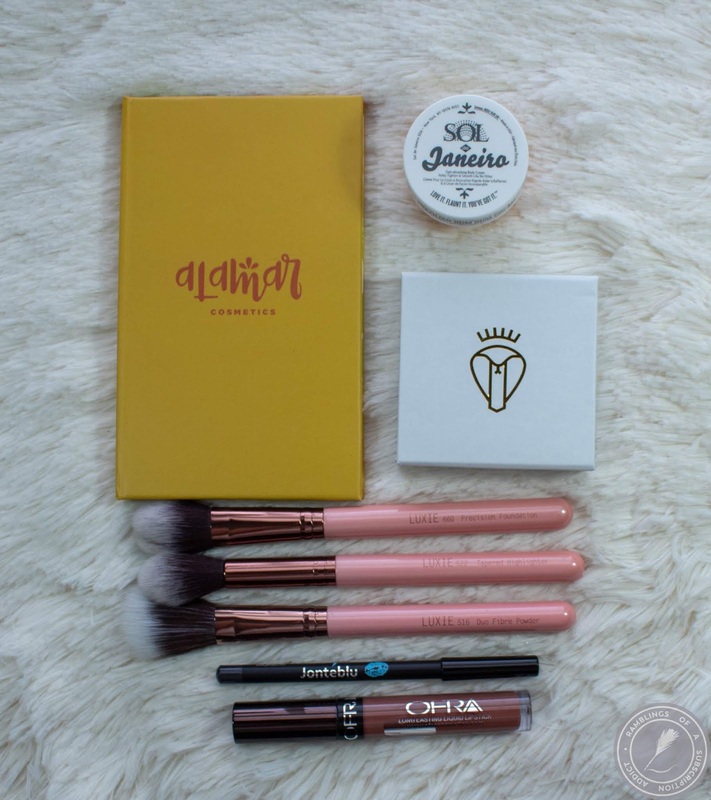 : Boxycharm is a monthly subscription box that sends 4-5 full-size beauty products with boxes being valued at $100+. Each month has a theme but it's not followed exactly as much as the spirit of the theme. Shipping has gotten a lot better since my last Boxycharm post, I get my box almost always in the first half of the month (there is a distribution center less than an hour from my house). How Much is Boxycharm? : Boxycharm is $21/month shipped. Currently, Boxycharm is offered to the US, its territories, and Canada. If you sign up for Boxycharm Luxe, four times a year you will get a different box that costs an additional $28.99 on top of the $21. You will not get a 'regular' Boxycharm that month and there's currently no way to get both the regular and the Luxe during the Luxe months without having two subscriptions at once. Until you can get both without dealing with two subscriptions, I will stay with the 'regular' one. The sheer amount of time it took me to balance everything, this post better get a million views. Theme/info card. I like that they added more details to the items but this is a really long picture. Luxie Beauty 3-Piece Flawless Complexion Set ($42.00) - If the box had this and four tiny samples, the box still would have been worth it. These brushes are amazing and the precision foundation one is perfect for blending out concealer! Jonteblu Waterproof Eyeliner Pencil (Black) ($5.00) - This is just a basic black liner. OFRA Long Lasting Liquid Lipstick ($21.00) - This is a pretty lipstick but I have so many that are exactly this same shade that I passed this along. The formula is really good if you find a shade that you need/want/like. 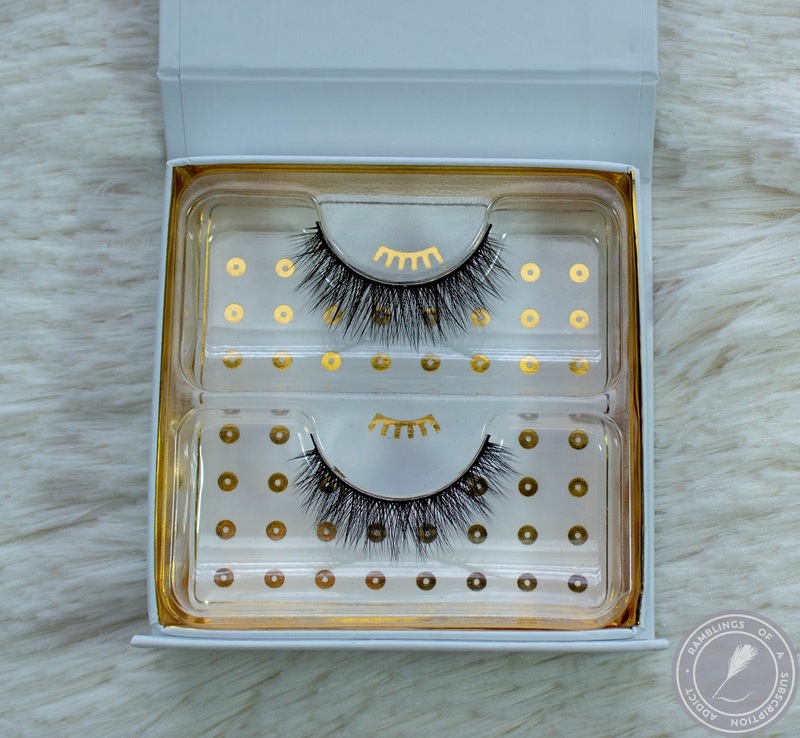 Battington Monroe Silk Lashes ($28.00) - I struggle with fake lashes. Because of how close my glasses are to my eyes, 99% of lashes will hit my glasses and drive me crazy. These are too long for me to even try wearing so I passed them along to someone that will be able to wear them. 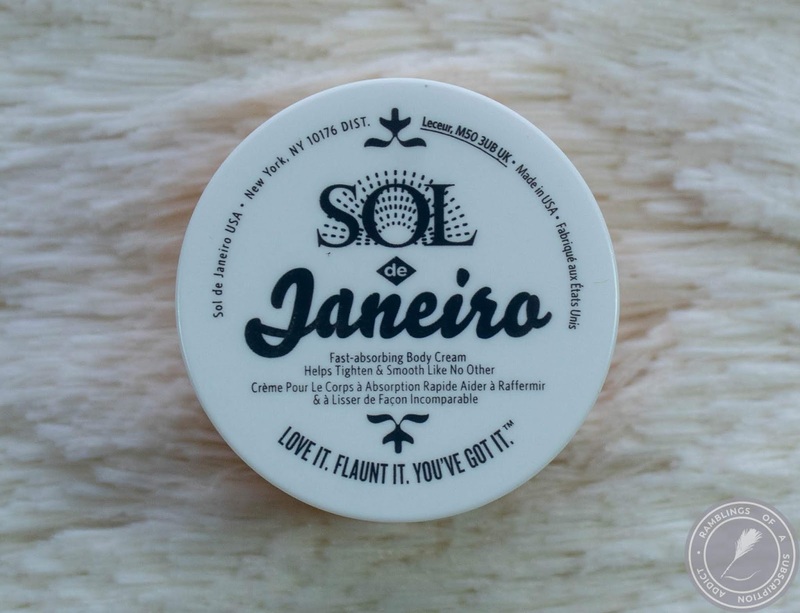 Sol de Janeiro Brazilian Bum Bum Cream ($10.00) - After hearing so much hype about this, I expected the best smelling and most amazing lotion of my life. This is good but it's not nearly as good as the hype made it seem to be, and the smell is pretty good but again, nothing like the hype. 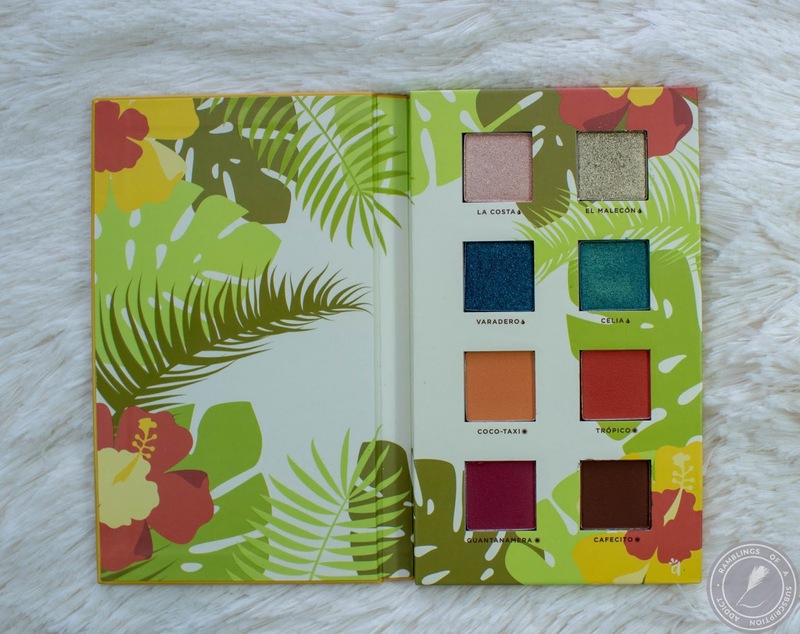 Alamar Reina del Caribe ($28.00) - On top of the amazing brushes, this box also featured an amazing palette. 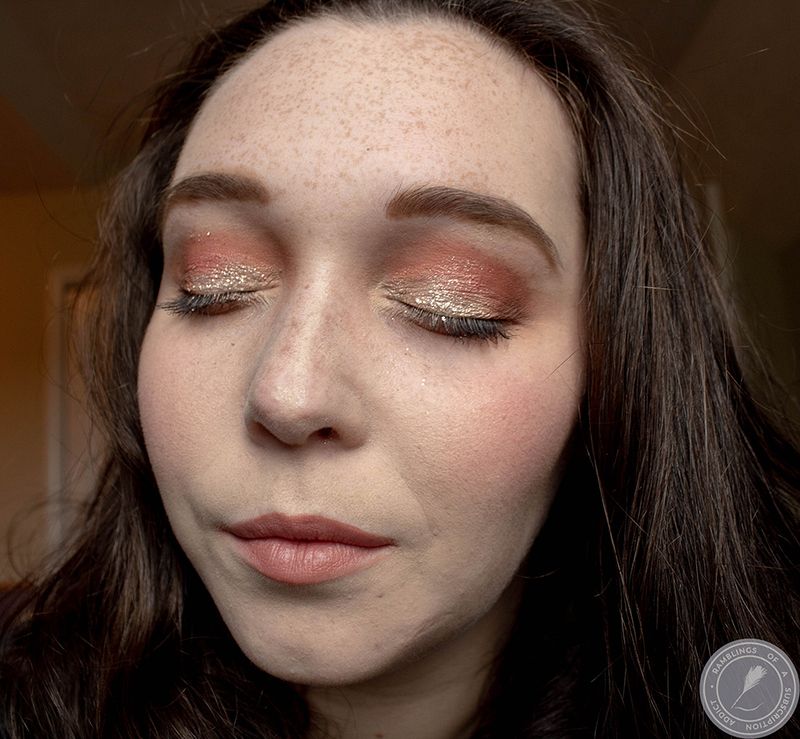 The mattes blend out nicely and apply easily, the shimmers are super creamy. I'd definitely buy more palettes by this brand. 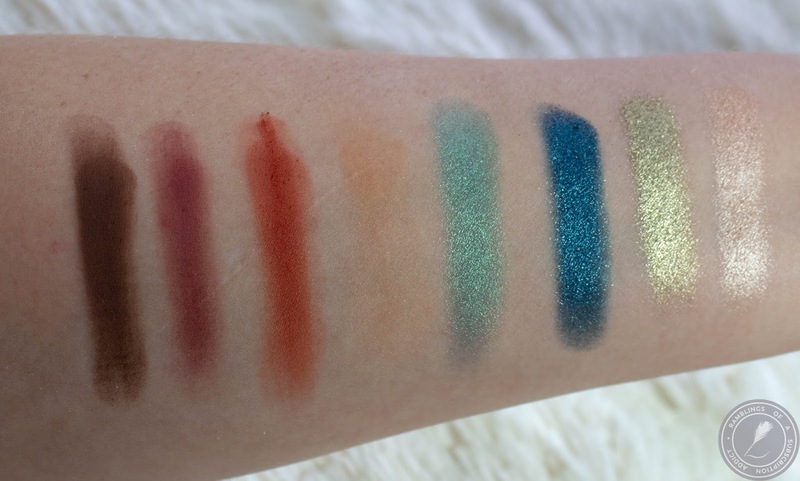 Swatches of the Alamar palette. I swear I swatched the OFRA lippie and the liner, but apparently those pics are MIA. This box was valued at $134 and was absolutely amazing. I found a few new favorites and was introduced to an amazing brand! 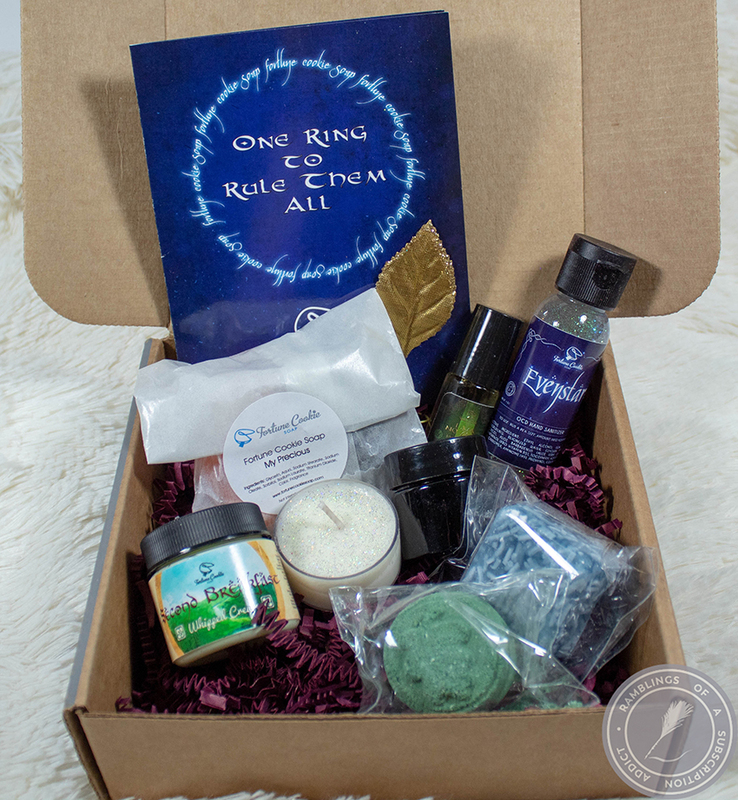 As always, let me know what you thought of this box in the comments!